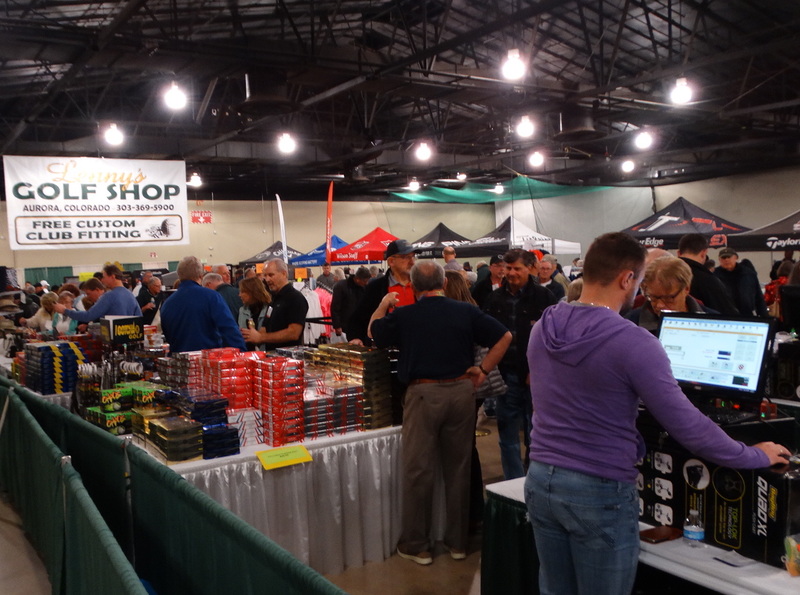 What: The Denver Golf Expo. When: Friday through Sunday (Feb. 8-10). Friday, Feb. 8: 10 a.m.-5 p.m.
Saturday, Feb. 9: 9 a.m.-5 p.m.
Sunday, Feb. 10: 10 a.m.-4 p.m.
Where: Denver Mart (58th Ave., just east of I-25). Tickets:Adults, $13; Seniors, $11; Military/Vets with I.D., $11; Kids 16 and Under, $3. Available ONLINE, at King Soopers or the Denver Mart during Expo days. Major Colorado Golf Organization Booths: CGA #1215; Colorado PGA in PGA Instruction Area; the Junior Golf Alliance of Colorado #1330; Colorado Golf Hall of Fame #1308. Junior Golf Central, including Birdie Ball full swing and chipping and miniature golf, will be located immediately to the right upon descending the stairs from the main entrance to the Expo. The area where Colorado PGA professionals will give free 10-minute lessons to all interested Expo attendees is adjacent to the Junior Golf Experience. For a full list of exhibitors, CLICK HERE.